Lawns should be mowed regularly, weekly in warmer months, less in winter months. Rule of thumb – only mow 1/3 of the leaf blade at any one time. On hot days, a lawn mowed during the middle of the day, will enjoy being watered after mowing. 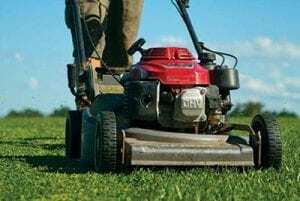 Sharpen your mower blades as required, check the leaf blade tips, if they are badly damaged and have a brown tinge, it will suggest that your mower blades need sharpening or that you need to lower your mowing speed. Always change the direction that you mow your lawn, each time you mow. Clippings can be left on most of the time, unless they clump when the lawn is wet or too long like in the summer months. TIP: After mowing your lawn, it will appreciate a drink. 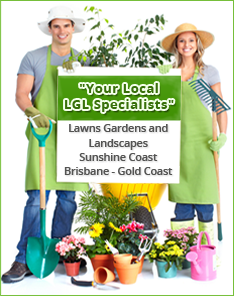 Be prepared for excessive growth of your lawn when it is first installed. This is common for all types of turf varieties, as the turf has come direct from our farm without any roots and will grow madly until they are fully established again. 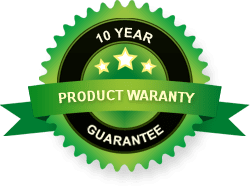 Once your lawn has stabilised, within six – twelve months later, you will need to set your mowing height, ‘Sir Walter’ 30 – 40mm in full sun, ‘Sir Walter’ 50 – 60mm in shade, Wintergreen Couch 20 – 25mm, Blue Couch 25 – 35mm. You may need to mow it a couple of times to achieve this.